It's not just about teaching your pet to obey. It's about building relationships and helping you connect with your dog in a profound, unique way. Trust and respect is the foundation for any relationship, including your relationship with your dog. We do things a little differently here at Animal Training and Development. Sure, your dog will learn "sit," "stay" and "come." Sure, your dog will walk nicely on a leash and lay down when asked to do so. For us, it's about more than that, though. Teaching the commands is the easy part, facilitating the growth of a relationship — that's the fun part. Our training style is dedicated to the growth of the relationship, meaning that the primary focus of our group classes isn't teaching Rover to learn key words and obey them. Instead, we focus on helping you and your dog understand each other on a deeper level and focus on giving you the tools you need to build that foundation of trust and respect. It's all about the connection. Our group classes are designed to build on each other, increasing difficulty and strengthening your relationship as you progress. We move from simple things like socialization and learning about your pet's "dogality" (that is — personality, but for dogs) in puppy class, to increased distractions in intermediate class, all the way to completing your Canine Good Citizen test in Advanced class. By laying those foundational blocks deliberately, carefully, and with a lot of fun, you'll be set up to have a lifelong partner, companion, and best friend. Beginner courses lay the foundation for healthy, happy relationships. 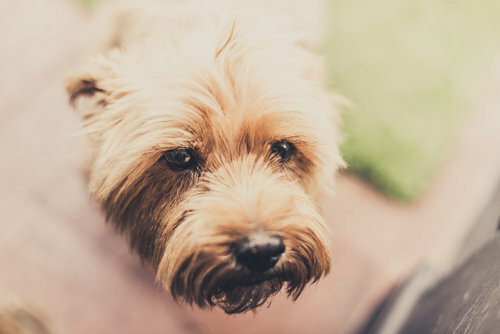 with a focus on communication and connection, learn to understand your dog and help your dog understand you. Puppy class is a five-week course helping your furry friend learn his place in this big old world. Puppies have the chance to play and socialize, be handled by many different people, and learn some neat tricks! Puppies must be under 5 months old. Basic Adult class helps you explore the "real world" meaning for those simple commands like "sit," "down," and "come." This class will build a foundation for healthy communication between you and your pet and help the two of you strengthen your bond. Please plan on spending at least 20 minutes a day on "homework" to make sure you get the most out of our weekly class time. Intermediate class is for dogs who have completed the Basic Adult Course. 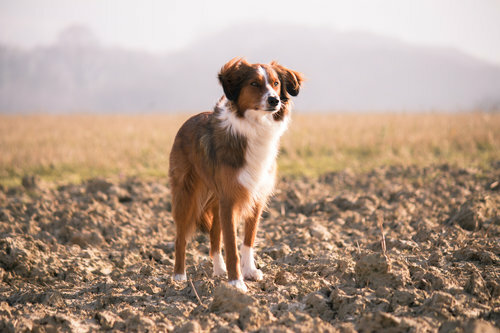 This class builds on the foundation laid in Basic Adult, and helps you and your dog take your connection to new heights. Different challenges and distraction levels take what you learned in your beginner courses up a notch, and off-leash training is introduced. This course is designed to help you complete the Canine Good Citizen Test. Completion of this class and the awarding of this certificate qualifies you for our specialty training classes, like Therapy Training. Passing Intermediate Class is a prerequisite. Dogs who have passed the Canine Good Citizen test are eligible to join the Therapy Visitation Dog Certification Class. This class prepares you and your pup for a life of visiting people in nursing homes, hospitals, or children at schools. Upon completion of this course, pairs will be ready to take a Certification Test. Puppy class led by one of our trainers in training — half off the regular price if you're willing to let them teach you and your pup. Let us know what you're interested in, and we'll be sure to contact you with more information! It's All About The Connection.